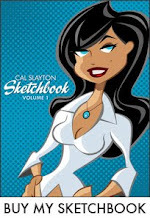 Or Art Book or whatever. A book with a bunch of art. Some finished pieces, some doodles and rough sketches. 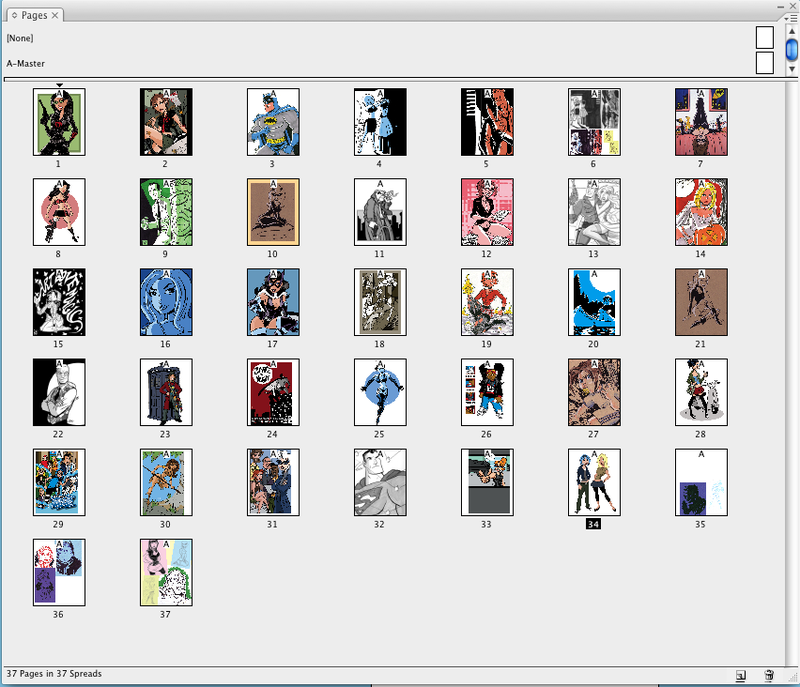 Most of the stuff you see here are finished pieces, pin-ups and stuff. 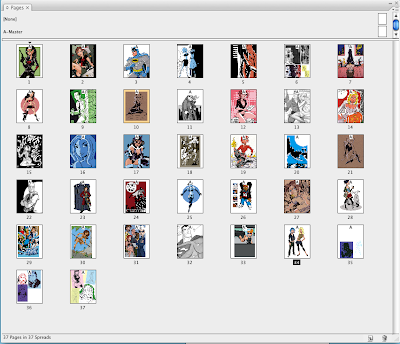 I'm in the process of collecting all the images and getting them into an InDesign document. Once I have it designed, I'll publish it through Lulu or some other print-on-demand site. My plan is to have it ready before Summer. There is an upcoming show I want to be able to sell it at. A show I haven't announced yet, just waiting for them to update their site and make it official. Anyway, I'm excited to be working on it bit by bit between freelance projects, can't wait to have it in my hands. Manchild AND champ in this one = i GOTTA have it!